Welcome to the Walnut Hills Apartments community page. Please login at the left (or register, if you are new to resident portal) and take advantage of the convenient tools available. Don't forget our Resident Referral Program. 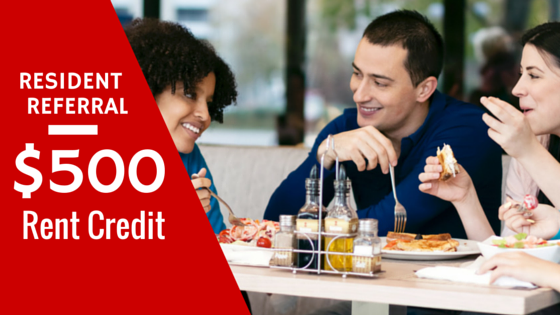 For each new resident you refer*, you get a rent credit of $500! What an easy way to save money. Call us at the office if you'd like more information.